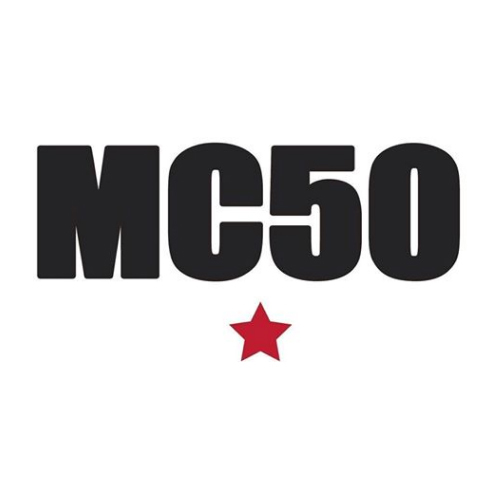 Pearl Jam kicked out the jams with MC50 at Festivalpark Werchter in Werchter, Belgium. Members of PJ, Soundgarden, King's X and the MC5 all on one stage. 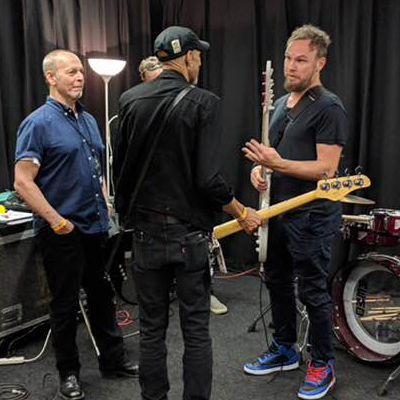 Here's some video and backstage photos. 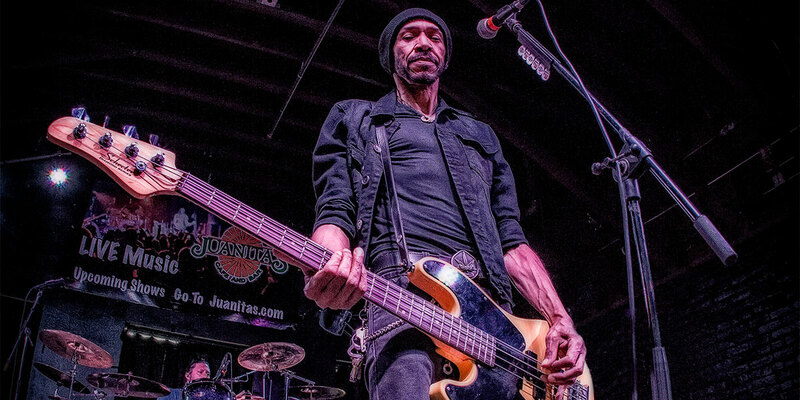 Legendary King's X front-man dUg Pinnick will release "Tribute To Jimi" (Often Imitated But Never Duplicated) a special limited print tribute album to the legendary guitarist Jimi Hendrix on May 18, 2018 via Rat Pak Records. 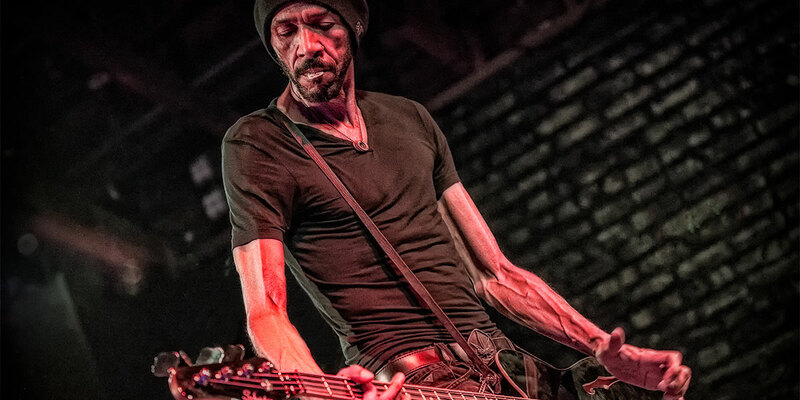 "Tribute To Jimi" was recorded at Blacksound Studios, Pasadena, CA and was co-produced by dUg Pinnick and Michael Parnin and mastered by Kurdt Vanderhoof. 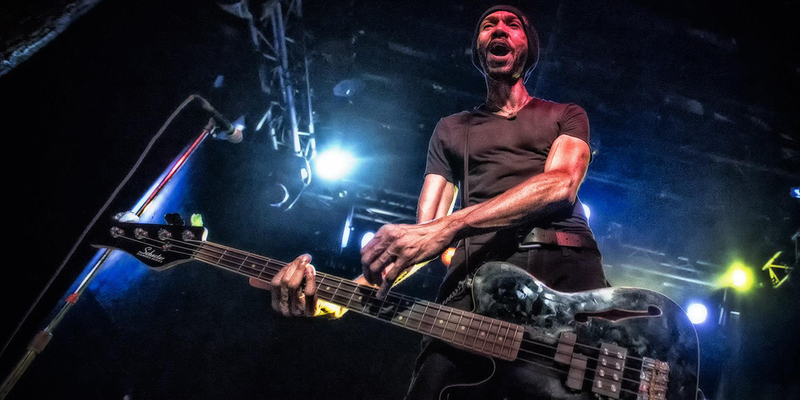 Doug (dUg) Pinnick - bassist, vocalist, songwriter, frontman, and focal point of King's X - is that rare musician. 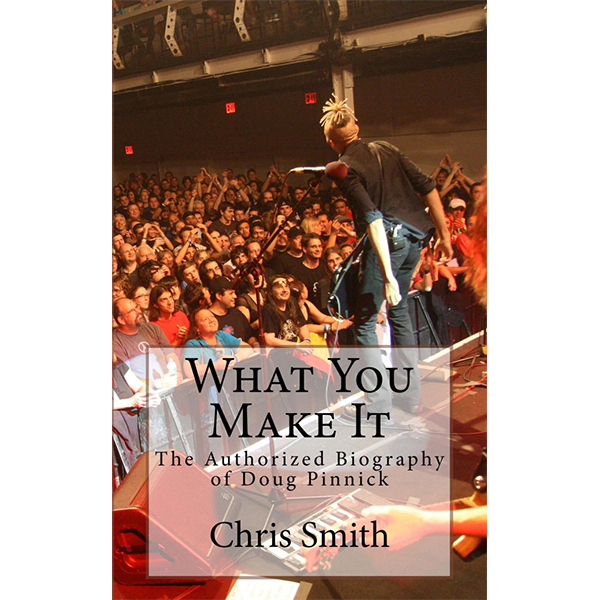 His story is equal parts rock n' roll survival and personal evolution. Sometimes these paths support one another, more often they clash. 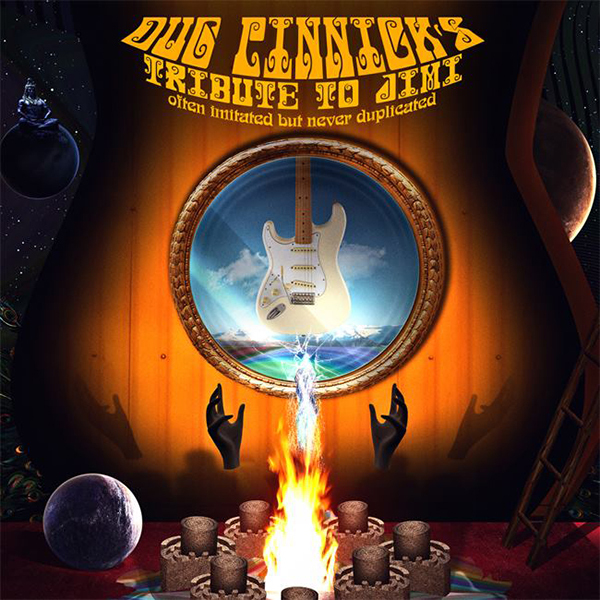 Their ultimate resolution is not just Doug's story, or a musician's story, it is a universally human story. Hard Rock Icons King's X To Offer Instant Live Recordings Via VNUE's SET.FM! 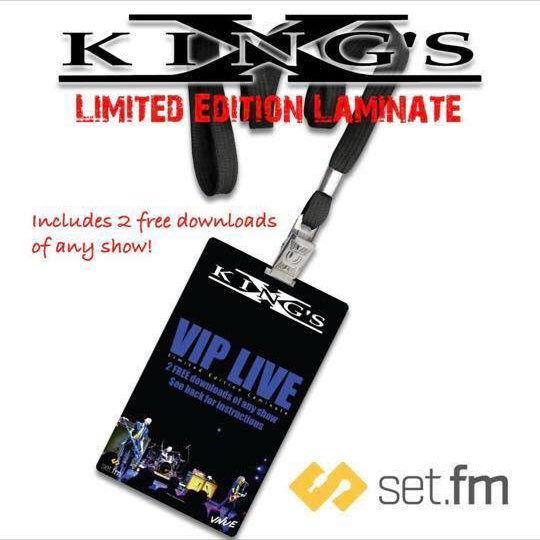 VNUE, Inc. will be recording the upcoming West Coast run from veteran American hard rockers King's X and making the shows available for download instantly via VNUE's set.fm app, web site, and at each show with all new Limited Edition VIP laminates. 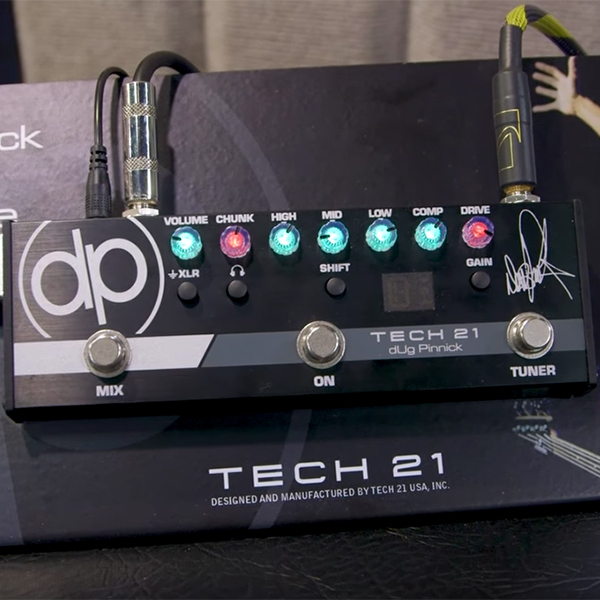 The savage bass tones of dUg Pinnick are yours with the Tech 21 DP-3X dUg Pinnick Signature bass distortion pedal. 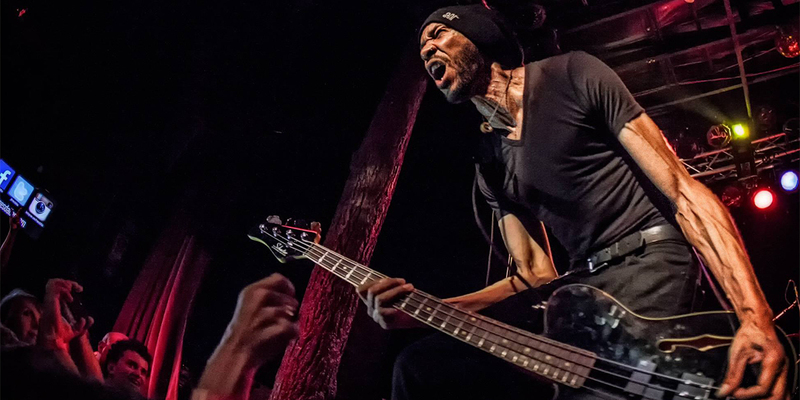 It's essentially a compressed version of his Ultra Bass 1000 Signature head, merging low-end power and punch with top-end bite and grind.